Historical fiction is fiction set in the past. While it is still a work of fiction, authors include historical details that make the setting critical to the story. What Are the Rules for Historical Fiction? Ancient Civilizations fiction is historical fiction set in the civilizations of the ancient world or pre-contact Mesoamerica. Harris's attempt at recreating Tiro's lost biography of Marcus Cicero, one of Rome's most renowned figures. 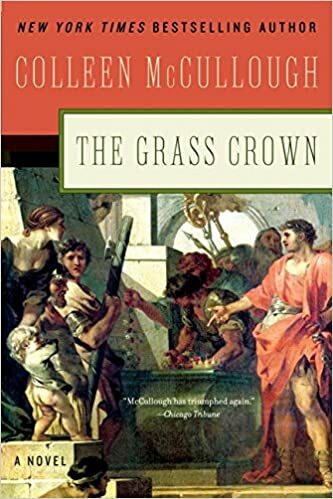 Set in the late Roman Republic, this novel covers one part of the struggle between Marius and Sulla that would cripple the Republic. 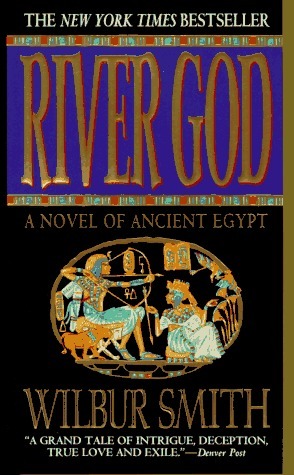 Set during the Hyksos invasion of Egypt, circa 1780 B.C, Smiths book will leave you on the edge of your seat. Chronicles the fall of the Han Dynasty and renunciation of China (169-280 CE). 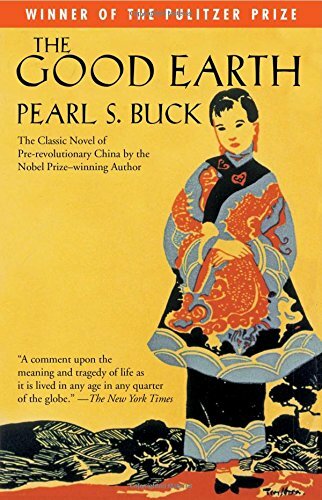 Part history, part myth, and part legend, this book is one of the Four Great Classical Novels of Chinese literature. Medieval Historical Fiction includes both books set in the Middle Ages and Arthurian Romances. Written in the 15th Century Malory's Le Morte d'Arthur is most influential expression of the Arthurian Legends. T. H. White's retelling of the Legend of King Arthur inspired both Camelot and The Sword in the Stone. One of the best examples of Medieval Historical Fiction this classic helped to shape our ideas of Robin hood and his Merry Men. Set in the court of Henry VIII this book is a fictional account of Mary Boleyn Mistress to King Henry VIII and sister to his second wife Anne. Explores the lives of women in a fictional Victorian town. This book examines the court of Louis XIV through his relationships with his mother, wife, and mistresses. This classic book tells the story of how Michelangelo created his masterpieces. This book set shortly after the Civil War tells the story of ex-slave Sethe and her coming to terms with her former life. In this book Brooks imagines the story of Mr. March the absent father from Louisa May Alcott’s classic Little Women. This books covers the closing of the American Frontier through he stories of Wyatt Earp and Doc Holliday. Books set in India or the Far East. This story set in old agrarian China tells the story of how one decision changed the fate of Wang Lung and the House of Hwang. E. M. Forster's exquisitely observed novel about the clash of cultures and the consequences of perception, set in colonial India. Golden tells the story of Sayuri who was sold at 9 years old to a Geisha House and would become the a leading geisha of the 1930s and 1940s. British piano tuner is sent to Burma in 1886 to repair an Erard grand piano which is used to keep the peace. In a postwar Barcelona Daniel is entrusted by his father with what might be the only book by Julian Carax who's books have been mysteriously disappearing. This book tells the story of the Guernsey Literary and Potato Peel Pie Society a book club formed in Nazi occupied Guernsey to allow residents to meet in secret. A collection of interrelated stories depicting the men in Alpha Company. Describes their relationships, loneliness, fear, rage, and isolation during war. Also describes how Alpha Company becomes a "family". 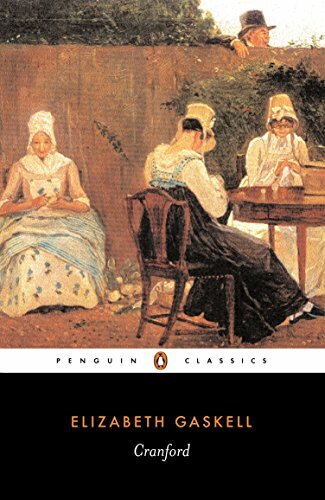 Considered the greatest 20th century novel written in English. It is a disillusioned study of estrangement, paralysis and the disintegration of society. This tells the story of the creation of a tell-all book about working as a black maid in the south during Jim Crow. Tells the history of London from the time of the Romans to the 1990s through the eyes of 6 London families. Tells the story of Paris from the 13th Century to 1968 through a series of interconnected stories. The original Pulitzer Prize winning English family saga that kept millions of Brits home glued to there televisions when the beloved classic series was produced for BBC television in 1967. The Masterpiece Theater (2003) version on DVD is in the MCC Library's collection for check-out. One of the most beloved bestsellers of all time that touched the hearts of readers across the globe. Available in both hardcover and on DVD. One Hundred Years of Solitude tells the story of the rise and fall, birth and death of the mythical town of Macondo through the history of the Buendia family. Prehistoric fiction is historical fiction set before recorded history. This category covers a lot of ground and includes works set thousands of years ago, such as the Song of the Earth trilogy set in 30,000 B.C., as well as pre-contact North America, as in Robert Conley's Real People series. Author of books such as The Pillars of the Earth and Fall of Giants. Author of the Other Boleyn Girl. Very well-known for his Westerns and novels that take place on the American frontier. Novels focus mainly on New England history. His Peter Fallon series (first in series is Back Bay) deals with searching for historic treasures. Known for heavily researched family sagas that focus on a particular location. A Vietnam war vet, this is also the subject of many of his novels. Wrote under numerous names (Victoria Holt, Phillipa Carr) but under Jean Plaidy is best known for her books on historical Europe. Similar to James Michener, he is known for books focusing on one loction over many generations.